Bethesda 365 » Day 6: Wholey Cow! Check out that cheese! Day 6: Wholey Cow! Check out that cheese! 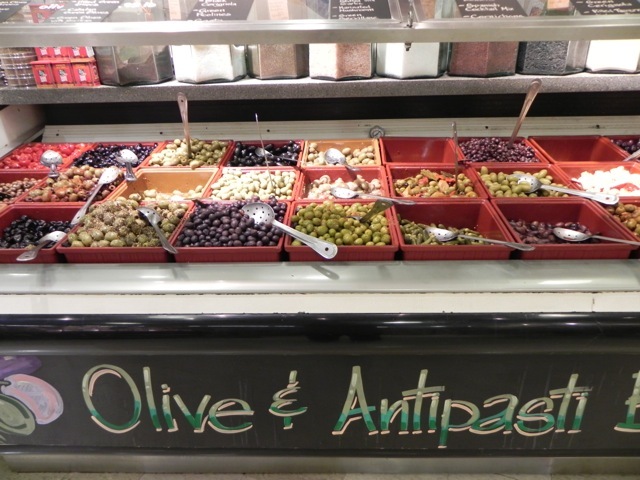 Whole Foods is the WHOLE package – a bakery, a deli, a fresh fruit stand, a flower shop, a fish market, a meat shop, a salad bar, an olive and antipasti stand and even a CHEESE shop. Ohhhh, especially a cheese shop! 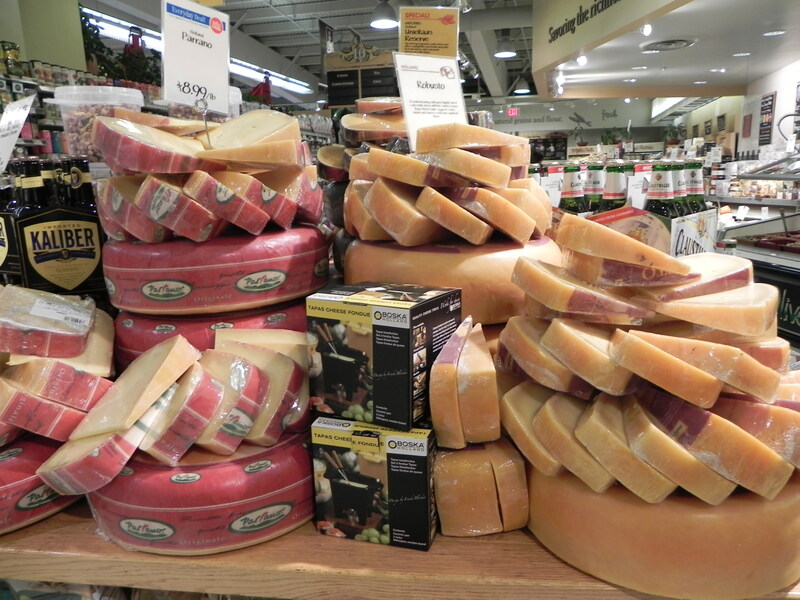 As a cheese lover, I can tell you that I have seen few places (other than a quaint cheese shop in Boulogne-sur-Mer, France) that can compete with the selections offered at Whole Foods located at 5269 River Rd in Bethesda. 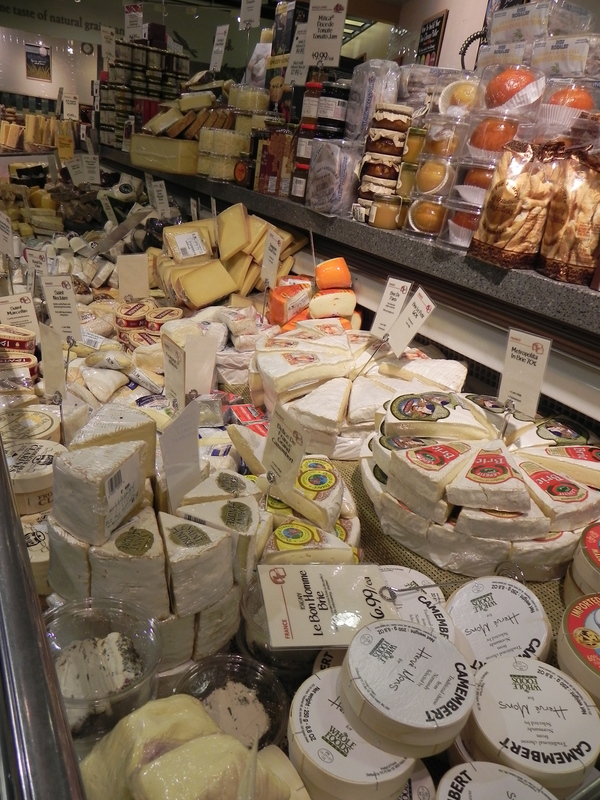 You will know that you are approaching the delectable cheese section of the store when your nose detects its pungent bouquet far before your eyes might lay upon it! But oh boy, it’s worth the assault to the senses to come home with your bag of exquisite delights. Of course, if you’re having cheese, one must also enjoy some fresh berries, or perhaps olives, crackers and other accompaniments. 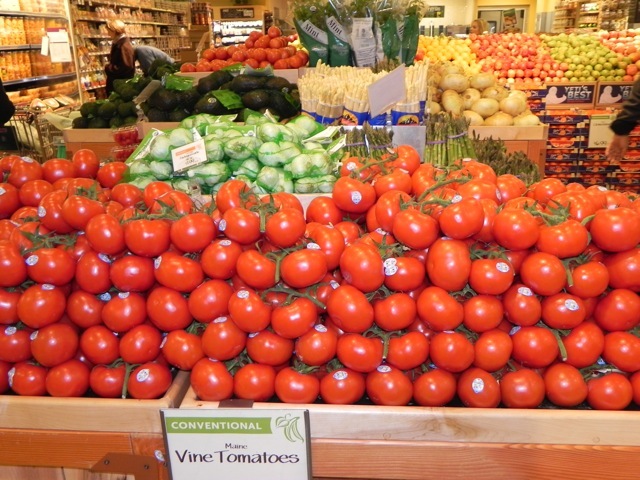 Whole foods is ready to deliver – and everything is fresh and organic! 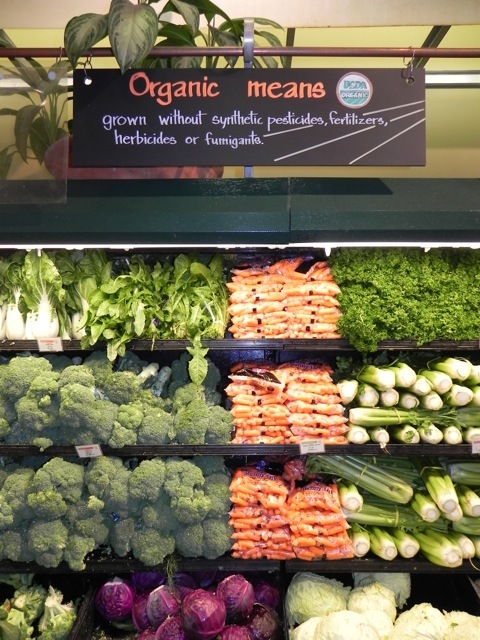 What does Organic mean? Click here. AVOID the Saturday and Sunday afternoon and rush hour crowds. Parking is just plain awful there. The lot is small and terribly crowded. Go during off days and times to have the best experience. Check the Whole Food website and print coupons for your favorite treats. You can also check out their healthy recipes. Bring or buy reuseable grocery bags! You have to do your part to be “green” after all. Did you know you can ask to taste samples of the goodies in the fresh food section? Go for it! Check out Whole Foods on Twitter: @WFMcheese (their global cheese buyer); @WFM_MoCo (our local shops in Montgomery County). Brian and I love not only the taste of all that we buy at Whole Foods but the fact that it’s good for you, good for the commuity, good for the environment. Even though Whole Foods is not exclusive to Bethesda, we felt it should be included in Bethesda365.com as THE place to shop for groceries…and of course, CHEESE! This entry was posted on Thursday, January 6th, 2011 at 10:00 am and is filed under Food and Drink. You can follow any responses to this entry through the RSS 2.0 feed. You can leave a response, or trackback from your own site.